Disgusting Casino Crime over $6: Man is Decapitated. This casino crime is so horrible that I cannot paraphrase it, so I am posting the entire online KTVQ.com article. It really reads like a horror story. All because the robbers were pissed off that the victim decided to protect money he won at the casino by leaving it with the casino staff. Apparently he had a very bad omen about what was going to happen to him. Court documents state Donald Ray Cherry, 31, and Jeffrey Glen Haverty, 33, met the victim, Myron Knight, 41, at a Montana Lil's Casino on Oct. 26. According to casino staff, Knight, a regular customer, left with the two men about 10 p.m.
Staff also told detectives Knight asked them to hold onto his winnings, totaling $120, in case the men wanted to rob him. He also reportedly told staff "if he did not come back, the men he left with were responsible." Cherry's girlfriend, identified in court documents as "Z.W. ", told police she was with the three men at the campsite where Knight's body was found. She told investigators Cherry told her that Haverty had struck Knight in the head with a hammer, and the two men planned to further dismember the body and burn it in a fire pit to help dispose of evidence, which did not happen. When asked why the two men committed the crime, Z.W. told investigators that Haverty killed Knight after he robbed him and became angry that Knight only had $6. A state medical examiner said "it was more probable than not" Knight was alive when his head was cut off. The woman also said Haverty and Cherry had been living out of a tent on the West End but denied being there when Knight was killed. She said she was with the three men at the campsite the night of the murder, but left to go to the Town Pump nearby on King Avenue. Casino staff also identified the two men Knight was with as Cherry and Haverty, and told detectives Knight said he was going with the two men to look at their tent. They also identified two other individuals who were often seen with Cherry and Haverty, Haverty's girlfriend, referred to as "J.F", and Ronald Bauer. Cherry confirmed to police that he met Knight while he was with Haverty at the casino and they all left together. He denied going to the campsite that night, or ever seeing Knight again. Cherry's girlfriend told police she and Cherry were at the campsite with Haverty the night of Knight's death. She said she returned to the site about 15-20 minutes later, and saw Knight lying on the ground with blood on his neck. According to police, she said she then watched as Haverty and Cherry cut off Knight's head with a knife. She told police that after Knight was killed, the three of them went to a casino and gambled. According to documents, Knights body was found in a clearing in a secluded area on the West End near 32nd Street West and Gabel Road. Investigators found Knight's body covered in a carpet and leaves. He had been beheaded. Investigators on scene also found a tent with similar carpet, and other items including receipts and women's clothing. One of the receipts was generated from an ATM at the Montana Lil's Casino on King Avenue. Both men are being held on $500,000 bond, their arraignments are scheduled for later this month. Haverty has a former conviction of criminal endangerment in Wheatland County. How will the Bitcoin Crash affect Online Poker and Online Casinos? Bitcoin investors are currently getting a stern lesson in the laws of financial gravity as Bitcoin crashed and took the whole cybercurrency market down with it. In fact, Bitcoin has lost a quarter of its value in the last week. As online poker and casinos are expanding into the use of cybercurrency to drive their sites, online casino and poker players are wondering, "Is it safe?" Well, just a little before I wrote this article about CoinPoker's cryptocurrency and how its reps were saying that the cryptocurrency would help protect against online poker cheating and customer account deposit theft. My initial take on CoinPoker's advent measures was that it all sounded good and probably safe. 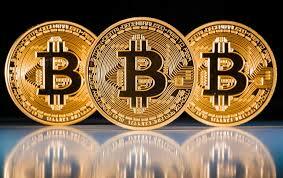 Now, as the Bitcoin falls into little pieces in cyberspace, I am surely having my doubts! Cambodian Casino Dealer Robs his own Casino! Casino cheating and dealer-cheat scams have been on the rapid rise in Poipet City on the Cambodian/Thai border. 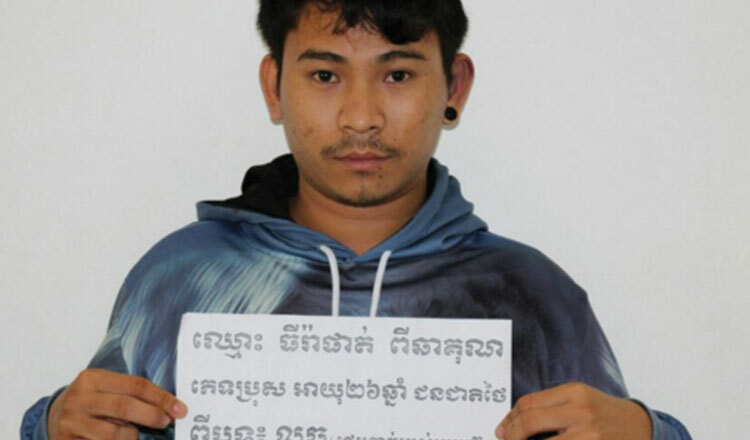 This time 26-year-old Thai dealer Thirak Phath Tichakhun of the Paramex Casino robbed his employer by simply removing the money from a cashier desk when no one was looking. Well, I don't know what that means, but a least a video surveillance caught the theft on tape. There was no money to confiscate, however, because Tichhakun quickly wired the ill-gotten proceeds to his Thai friends in Bangkok. My take: Seems like Poipet City is becoming somewhat of Wild wild East, something like the Old Wild Wild West versions of Carson City and Sioux City. Lets start of with the late-November robbery of the Bellagio Poker cage in mid-afternoon. 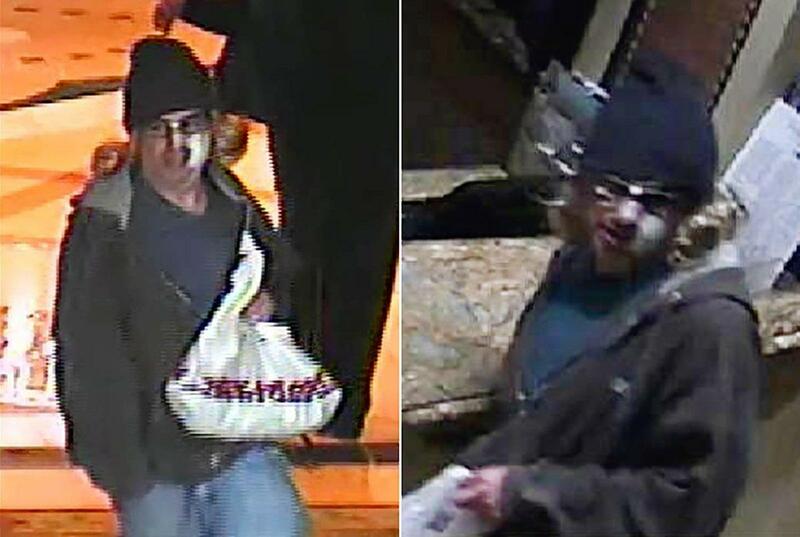 The Bellagio, which was victimized by the Motorcycle Casino Bandit back in 2010, is now stranger to casino robberies. This time the bandit, wearing a wig and big sunglasses, and prepared with a big-money bag into which he put the loot, walked right up to the poker cage, pointed his gun at the teller and demanded the cash. The teller immediately gave him an unspecified amount, though I think it would be in the neighborhood of 50K. And he did it so calmly as is seen on the video. Very few people noticed. Actor James Woods, who played a banker that Axel Freed (James Caan) nearly strangled to death with a telephone cord, just happened to be there when the robbery went down. He said, "The Bellagio staff were fantastic. They surrendered the money quietly, so no customers would get hurt. Nobody even realized it was happening. Excellent staff, cool under pressure." The "cool" casino-cage robber then jogged out a nearby exit, hopped into a suburban vehicle and simply drove away. My take: Let's see if this guy is a little smarter than the casino bandit, who put an ad in the Vegas newspaper offering discounted rates for the high-denomination chips he stole.